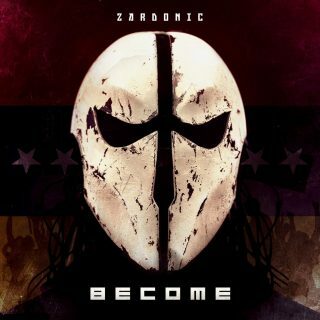 Zardonic : Become album download | Has it Leaked? Federico Augusto Ágreda Álvarez, also known as Zardonic, is a Venezuelan; DJ, Composer, Producer and Remixer. Zardonic is widely renowned for his heavy electronic dance music and is Venezuela's top DJ act with one of the Top 10 DJ masks in the world. Zaronic has tracks frequently peaking at #1 in Beatport's D&B releases of the week as well as Amazon's Hard Rock & Metal Bestsellers.